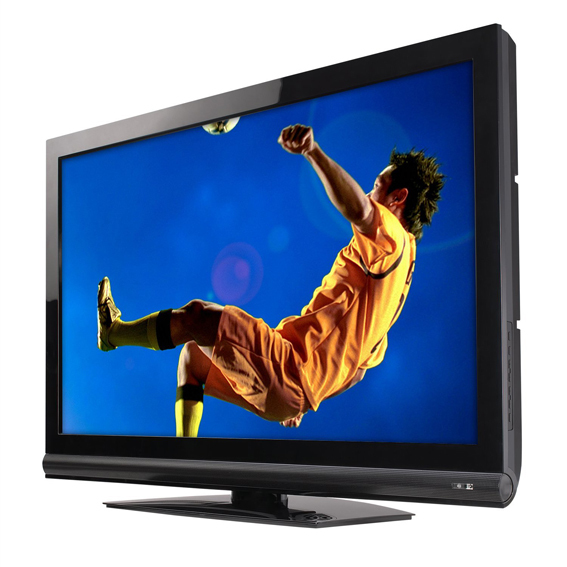 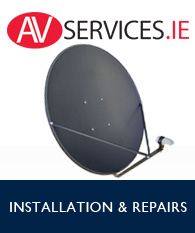 ﻿AV Services are specialists in the installation and repair of new and existing Digital TV/Aerial/Satellite Systems. 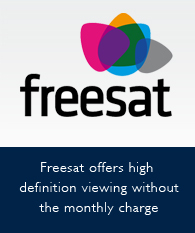 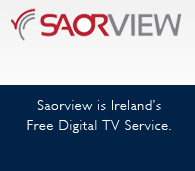 With over 25 years experience in the Consumer Electronic Industry you can be assured of a quality and efficient response to all your home entertainment requirements whether it is SAORVIEW, SKYDIGITAL TV, FREESAT, FREE-TO-AIR, SATELLITE BROADBAND, TV REPAIRS, CCTV, IPTV, COMMERCIAL SYSTEMS. 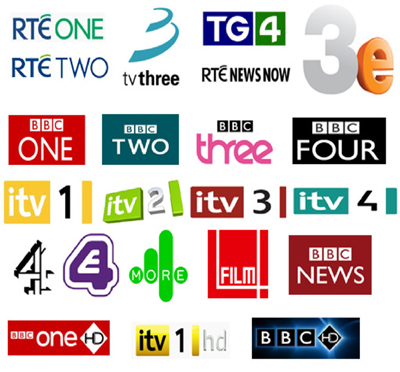 We have carried out many projects throughout Ireland and are one of the leading TV Service Organisations in the South East. 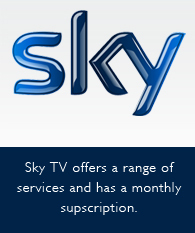 With our team of experienced technicians our customers can be assured of a top level service at all times. 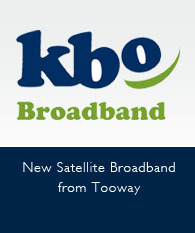 If you would like to speak to us about any of our Digital Products or Services you can Contact us at 051-873333 or alternatively BOOK AN APPOINTMENT ON LINE.